Cab-hailing app Uber Friday said it will now present its riders in the US and in some parts of India with ‘upfront fare’, making it easier for customers to see how much they will have to pay for a ride. The move will also help the US-based firm address its Achilles’ heel ‘surge pricing’ that has received criticism from many users as well as governments like Karnataka. “We moved to upfront, per trip fares-just like airlines and hotels-two years ago when we launchedUberPool… So in April, we began slowly introducing upfront fares for regular UberX trips in cities across the US and more recently in India, with more to follow,” Uber product managers Arundhati Singh and Dennis Zhao said in a blog post. 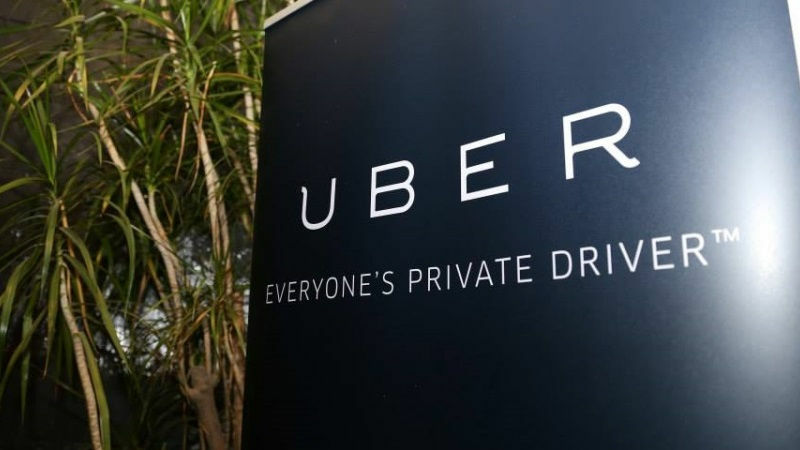 An Uber India spokesperson told PTI that “Uber has been testing upfront fares for a small segment of riders across five cities in India since the beginning of this month”. “These cities include New Delhi, Kolkata, Mumbai, Hyderabad and Chennai,” she added. The company plans to roll out the changes to pricing in the app globally over the next few months, including other cities in India. In the US, upfront payment feature is available in six cities – New York City, Miami, San Diego, Philadelphia, Seattle and New Jersey. “Knowing how much a ride will cost in advance is clearly something riders appreciate: today UberPool accounts for over 20 percent of all rides globally. And we now want more riders globally to benefit from this feature,” the blog post said. In India, 25 percent of Uber’s rides in Delhi and Bengaluru are through UberPool. 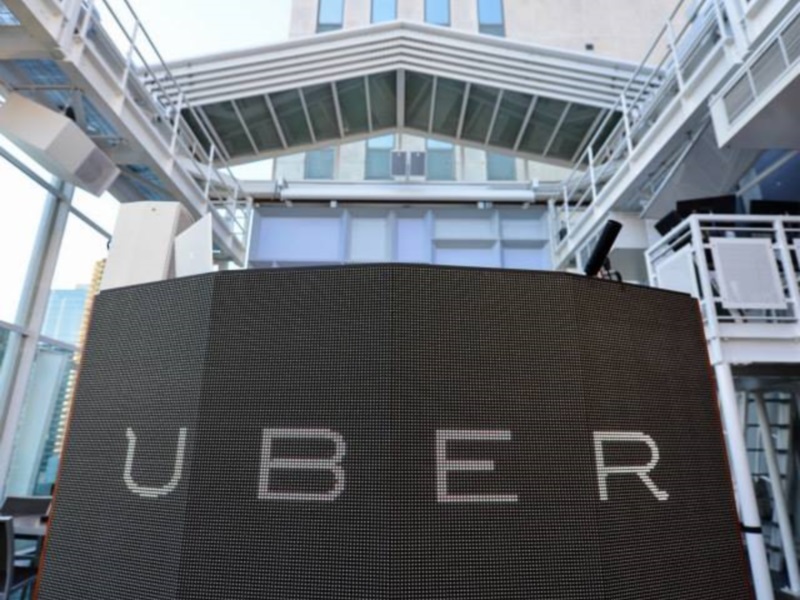 Uber had launched UberPool in San Francisco almost two years ago, where the upfront fare feature was introduced for the first time. “(Now) when fares go up due to increased demand, instead of surge lightning bolts and pop-up screens, riders are given the actual fare before they request their ride. There’s no complicated math and no surprises: passengers can just sit back and enjoy the ride,” the blog post said. 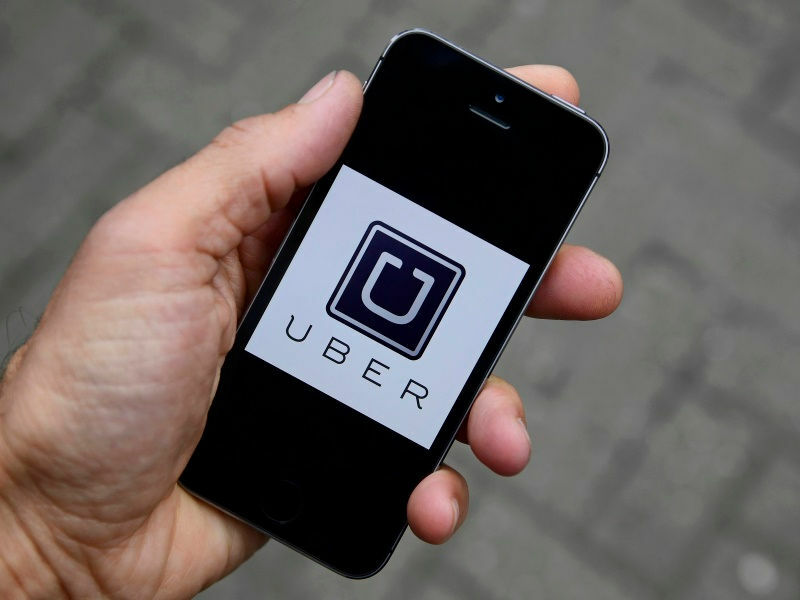 Falling in keeping with leader Minister Arvind Kejriwal’s stern warning towards surge-pricing, taxi aggregator Uber has informed Delhi authorities that it is prepared to cap its fares at quotes fixed by thegovernment inside the countrywide capital. 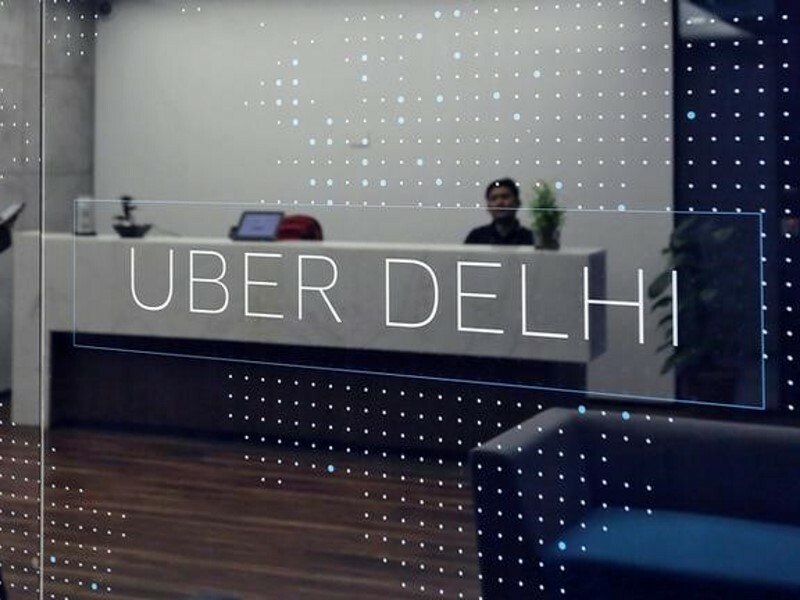 In a letter to transport Commissioner, Uber said that per kilometre fare charged on its platform inside Delhi will now not exceed the government prescribed fare within the capital. 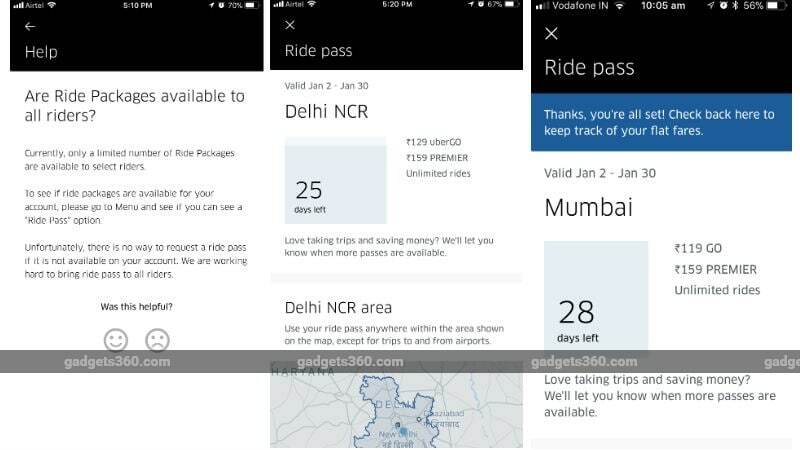 “With prejudice to all our rights and contentions, we would like to humbly submit that the consistent withkilometre fare charged on the Uber platform within Delhi will now not exceed the authorities prescribed fareapplicable in Delhi,” Gagan Bhatia, enterprise‘s preferred supervisor (North-Uber India), stated. remaining month, app-based totally taxi operators such as the united states–primarily based taxi aggregators came underneath attack from chief Minister Arvind Kejriwal over surge-pricing throughout the second one section of unusual-even scheme applied from April 15-30. After Kejriwal’s stern caution against surge-pricing, Uber had briefly suspended it, but after wrapping up ofthe street-rationing scheme, it had added lower back surge-pricing in the capital. “….we stay devoted in the direction of offering a dependable and less costly transportation carrier to the human beings of Delhi and thank you (shipping commissioner)on your all efforts in this direction,” Bhatia additionally said inside the letter. in the course of the second one phase of strange-even scheme, Kejriwal had obtained proceedings of surge-pricing through app-based totally taxi operators. The Delhi CM had then promised strict movementtowards taxi corporations that are charging passengers at greater than government-prescribed charges. according to prescribed rates, fares for all forms of taxi offerings are Rs. 12.50 in step with km foreconomy Radio Taxis, Rs. 14 in keeping with km and Rs. sixteen in keeping with km for non-AC & AC Black & Yellow top taxis respectively can be charged. The notified fare of Radio Taxi cabs (distinguished by an liquid crystal display board on roof topdisplaying “Radio Taxi”) is Rs. 23 according to km. extra night time fees (25% of the fare) are relevantamong eleven PM and five AM. download the gadgets 360 app for Android and iOS to live updated with the latest tech information, product evaluations, and distinctive offers on the famous mobiles.